Kansas City, MO, January 30, 2014 /3BL Media/ - In January, Children International in Little Rock, Arkansas, launched the first Aflatoun Child Social & Financial Education program in the United States. Through financial literacy and awareness, Aflatoun, which has been in existence as a global organization since 2005, equips children and youth with skills they can use to help overcome the economic challenges they have faced growing up. The goal of Aflatoun is to socially and economically empower children and youth. The program uses child-friendly activities, educational games, and interactive workshops to teach participants financial and social skills that will aid them for the rest of their lives. Children develop critical-thinking skills and learn how to manage resources. Youth propose and manage their own entrepreneurial activities and micro-enterprise projects. Children and youth are also taught about their rights and responsibilities and are encouraged to make positive changes in their communities. 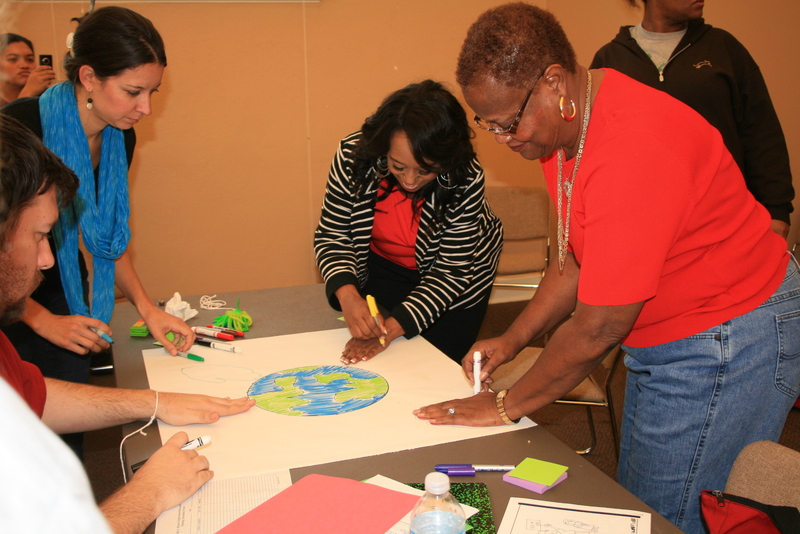 Children International hosted an Aflatoun Training of Trainers in Little Rock this past November. 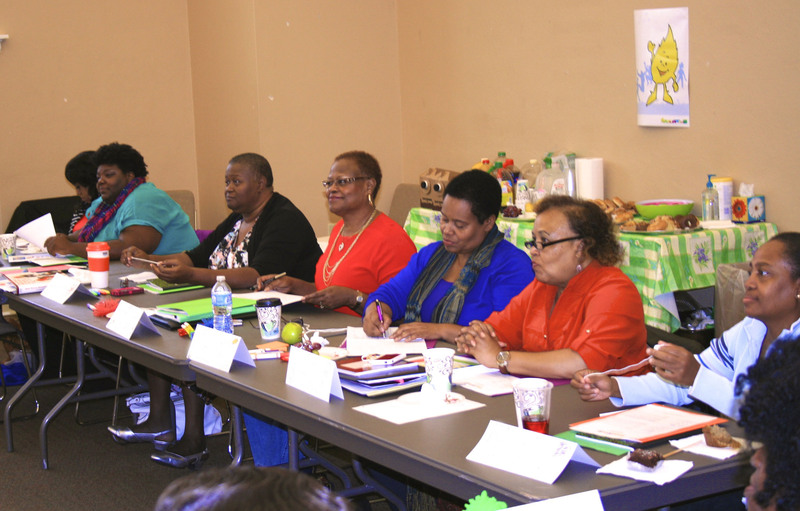 The session was attended by representatives from several local and national organizations who plan to implement Aflatoun. Children International has been an Aflatoun partner since 2009 and currently implements Aflatoun in 12 countries including the United States. Children International expects 200 children and 25 youth to participate in their Aflatoun program in Little Rock, Arkansas, this inaugural year. To learn more about Aflatoun, visit Children International’s Aflatoun webpage.